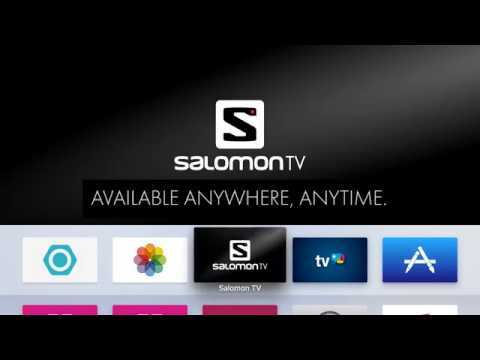 We have officially moved to https://www.youtube.com/user/officialsalomon Subscribe now! Steep slope skiing involves a lot of technique, but also a lot of equipment. Tony Lamiche And Alex Pittin show us what we can bring with us up the mountains. 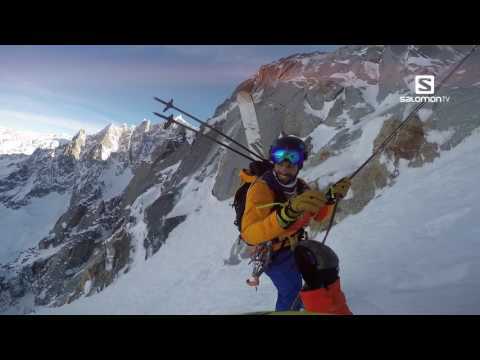 First episode of the serie, 50 ° North with Alexandre Pittin, Tony Lamiche and their friends. 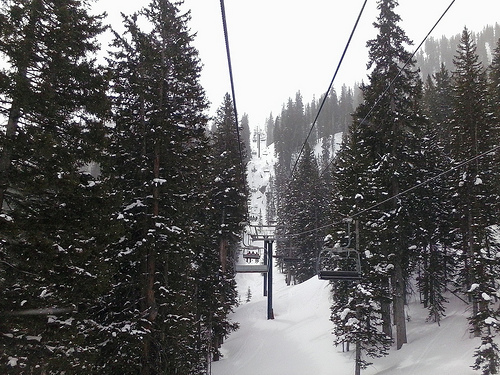 Each episode comes to discover the world of vertical skiing. Edit proposed and directed by Alexandre Pittin and Julien Roure. Ski Mountaineering as seen from the inside. Confidence is an all-time requirement in this alpine practice, showcased in prime form in this webserie. In this episode, Tony and Alex testify to the importance of the rope and to never ski alone in the mountains. Security is sometimes synonym of enjoyment. 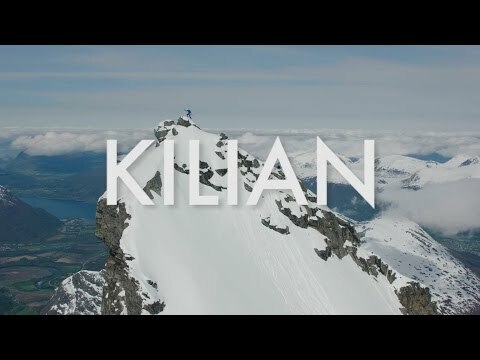 Kilian Jornet is considered the greatest mountain runner ever. But he doesn't consider himself a runner. 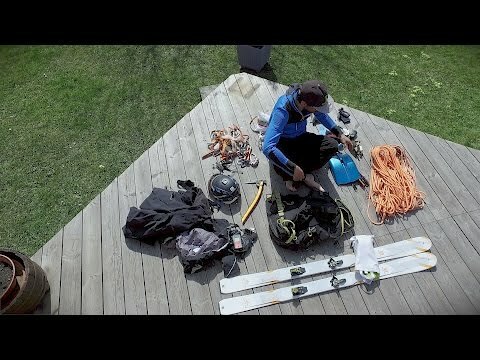 Join Kilian in his new backyard in Norway as he attempts to ski and run in a single day the Seven Summits of Romsdalen, a 77km route with 9000m of elevation gain. 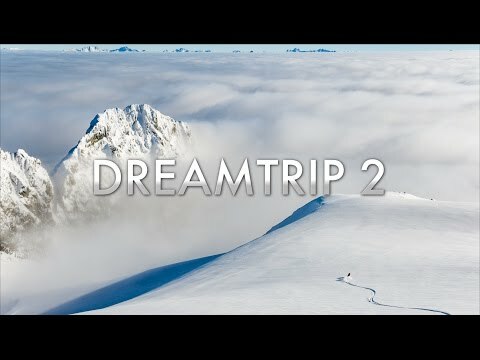 [http://tv.salomon.com/story/dream-trip-2] - Check the story For the second year in a row, we asked our fans: What is your #FreeskiDreamTrip? Canadian Tim Loch was lucky enough to be chosen from 5000 applicants. His Dream Trip? 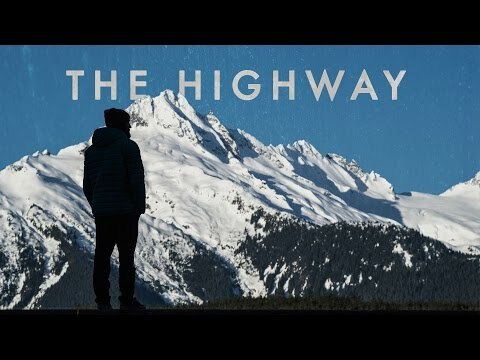 The Powder Highway in BC with Mike Douglas, Cody Townsend and Chris Rubens. 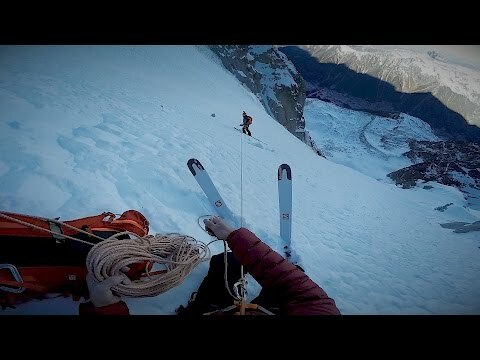 In January 2016, Tim joined the Salomon crew for two weeks where they skied Revelstoke, Stellar Heliskiing, Whitewater, Selkirk Tangiers Heliskiing, and Blanket Glacier Chalet. 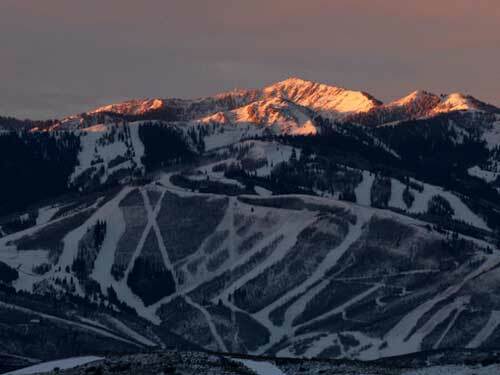 In the middle of nowhere Nevada lies one of the most beautiful couloirs in the world. The couloir named "Terminal Cancer" has drawn people from all over the world to ski within its high walled confines and down its straight as a rule fall line. 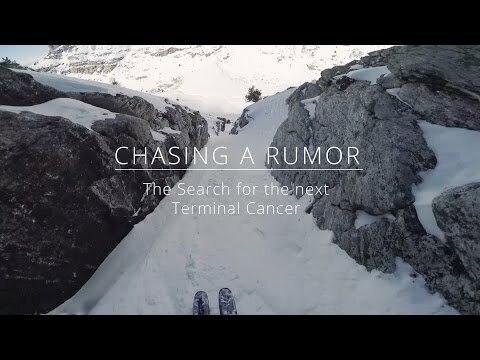 When Cody Townsend heard rumors of more Terminal Cancers lying deep in the hidden and remote confines of the Ruby Mountains, he joined Elyse Saugstad and Josh Daiek for a rendezvous with TC and then he and Josh set off on a 5 day mission snowmobiling, skinning, hiking and climbing on the hunt for more steep, narrow and aesthetic couloirs. 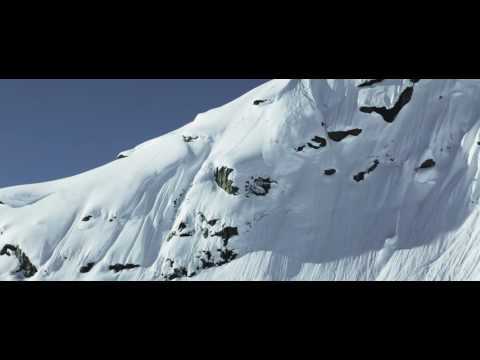 Canvas is an athlete driven ski film that showcases all aspects of skiing. 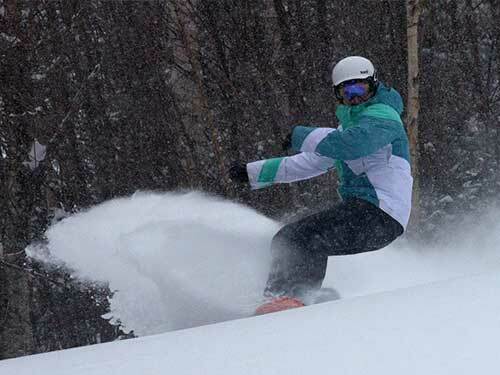 These skier's travelled from far and wide to find desirable conditions that best suit their disciplines. 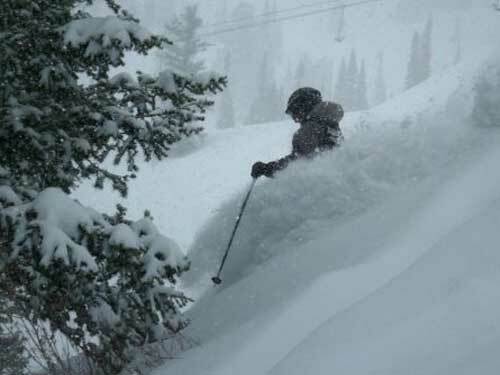 As they venture into the unknown in search of deep pow, big air, and self satisfaction they find themselves leaving a mark on the snowy slopes creating a masterpiece in which they call their Canvas. Featuring: Alexi Godbout, Stan Rey, JF Houle, Josh Daiek, Vincent Gagnier, Alex Beaulieu-Marchand, Dean Bercovich, Dana Flahr and Maxim Arsenault. 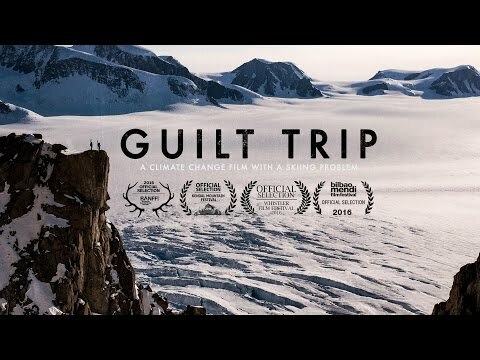 Produced By: Alexi Godbout Edited By: LeighPowis Sponsored by: Salomon, Whistler Blackcomb and ForeCast Ski Magazine.